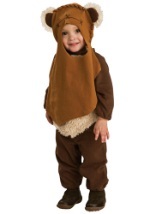 Re-live any of your favorite scenes from the original Star Wars trilogy, Episodes 1-3, or the Clone Wars in a kids Star Wars Halloween costume. 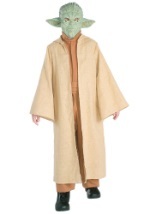 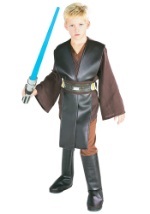 Choose to be a Jedi or Sith, then browse our Star Wars character costumes for the perfect style and fit. 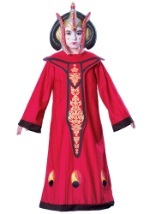 From our popular deluxe Jango Fett costume, to a super deluxe Darth Maul or toddler Ahsoka Tano, you're sure to find just the Star Wars Halloween costume you're looking for.